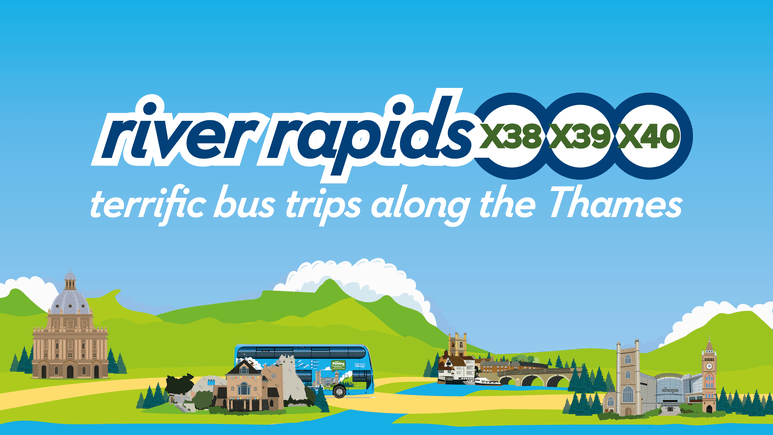 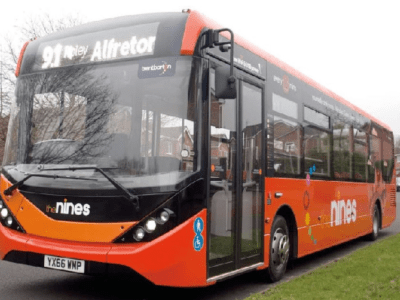 It’s day 39 on #AYearOfBuses, and today, we’re heading to Oxford and Reading to take a splash on Thames Travel’s River Rapids. 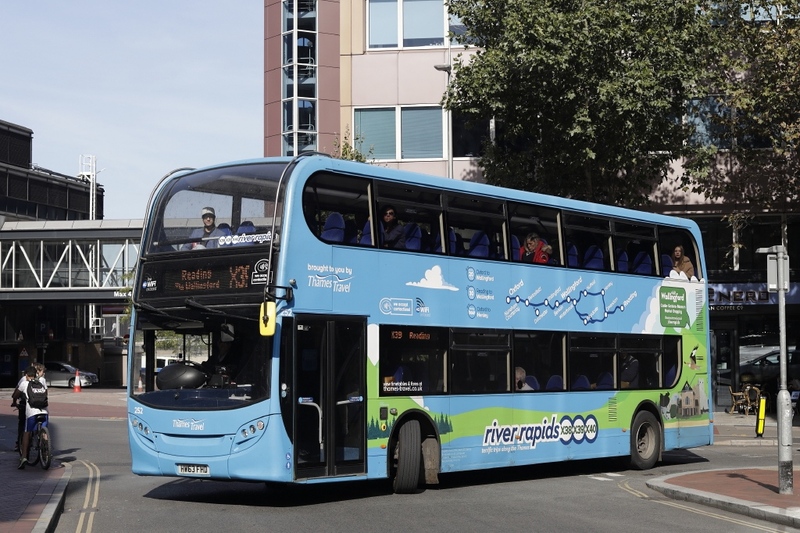 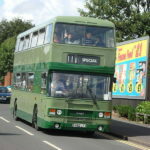 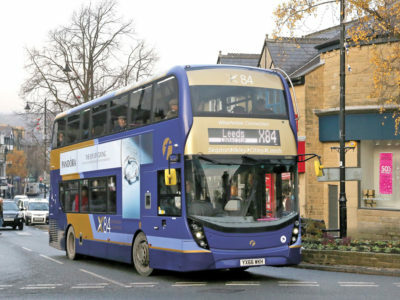 Go-Ahead owned Thames Travel’s X39 (and its siblings, the X38, X40 and NX40) connect Oxford, Wallingford and Henley-on-Thames with Reading, with buses running every 20 mins throughout the day, and as late as 3am at the weekend. 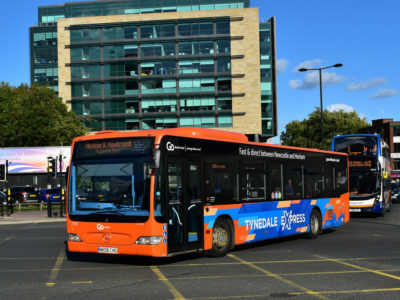 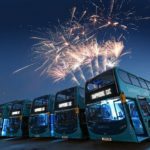 Six Alexander Dennis Enviro400 double-deckers and three Mercedes-Benz Citaro single-deckers have been painted in a distinctive blue and green livery, with the aim of ‘delivering terrific trips along the Thames’. 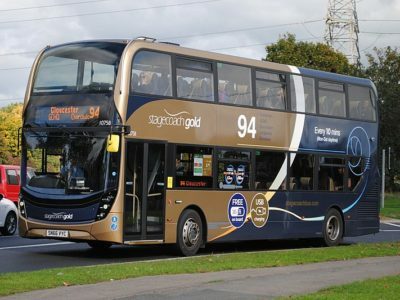 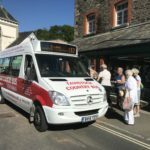 They feature 4G WiFi, contactless payments onboard, posh, comfy seats and large luggage racks to tempt commuters and weekend travellers alike.